Sherif Marakby, a 25-year Ford veteran who joined Uber last April, is leaving the ride-hailing company, as Automotive News first reported. 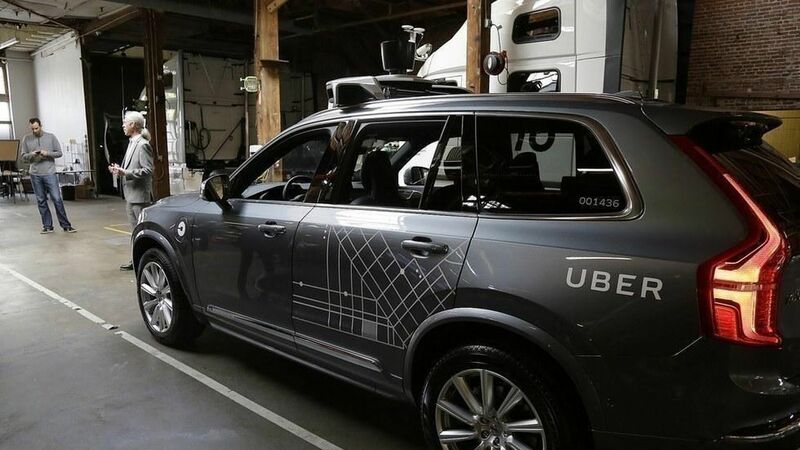 Marakby came to Uber to focus on the company's self-driving car tech as its as its VP of global vehicle programs. Bandwagon: Marakby is only the latest high-profile Uber employee to resign in the last couple of months while the company has faced a string of controversies. Other recent departures include the head of its AI labs, its head of product and growth, its president of ride-sharing, its PR chief, and several employees from its self-driving car teams—including Marakby's boss, former head of Google Maps Brian McClendon.